The PP Girls Lacrosse Academy is a comprehensive training program that develops elementary, middle school, high school and college lacrosse players to perform at the highest level possible. The program will focus on fundamental, intermediate and advanced lacrosse skills and techniques, as well as speed, footwork, and strength specific to female lacrosse players. Our mission is to produce competitive female athletes that love the game and are prepared to seize the many opportunities that lacrosse offers. Our comprehensive curriculum is administered through training programs, clinics, and camps. Originally from Fairport, NY, Courtney excelled at lacrosse at an early age. She played 4 years of varsity lacrosse at Fairport High School and was a 2x high school All-American and Monroe County Player of the Year in 2002. Her high school success led to her earning a scholarship to play at St. Bonaventure University where she was a 2x All-Atlantic 10 Conference team player. Since finishing her college career, Courtney has been the Head Coach of the Girls Varsity Lacrosse team at George Mason HS since 2009. She also served as the head JV coach for one year in 2008. She was named the 2015 4A Regional Coach Of The Year and the 2010 and 2015 Dulles District Coach Of The Year. Courtney led the Mustangs to a 4A State Championship and an 18-2 record in the 2017 season. 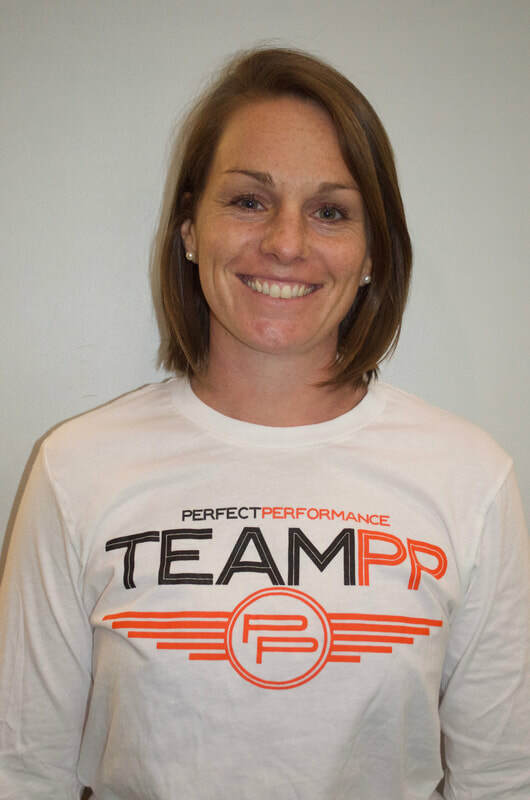 Courtney was named the Director of Girls Lacrosse for Perfect Performance NOVA in January 2017. She is also a club coach for PRIDE Girls Lacrosse Club based in McLean, VA. Walking distance to the Spring Hill Metro Station on the Silver Line. © COPYRIGHT 2016 PERFECT PERFORMANCE, LLC ALL RIGHTS RESERVED.